Everyone should know basic lifesaving CPR skills. Onlinebabycpr.com provides a free online baby CPR awareness course designed for parents and carers of young children. Our online baby CPR course has been written by John Furst, author of The Complete First Aid Pocket Guide. There are no registration fees, certificate fees or hidden charges. Simply create a free account and start learning lifesaving CPR & first aid skills. We strongly recommend signing up for a practical baby first aid course in your local area to give you hands-on practical CPR training. 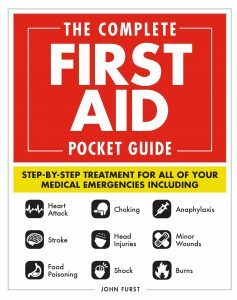 Basic first aid can make all the difference before the arrival of Emergency Medical Services. Unfortunately, statistics show 50% of parents don’t know lifesaving first aid skills. Everyone should have the skills and confidence to save a life with first aid. 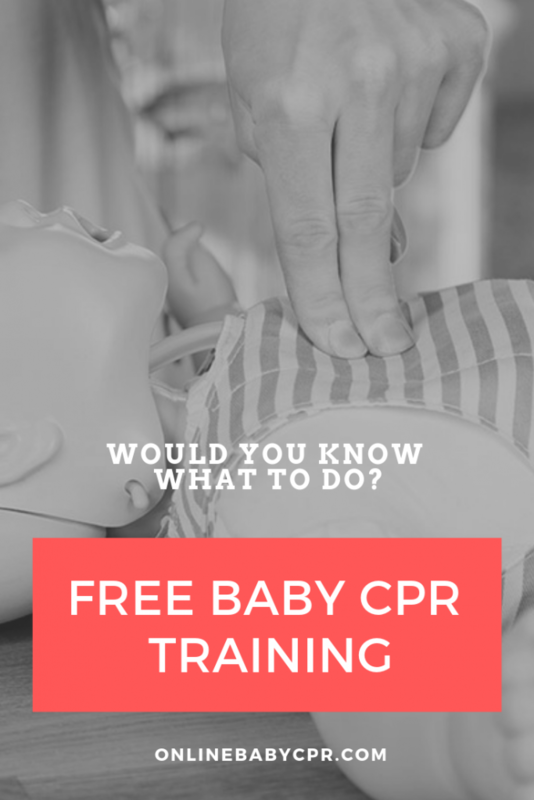 We provide a free online baby CPR awareness class. 100% free. No registration or class fees. Every parent should know basic CPR skills!